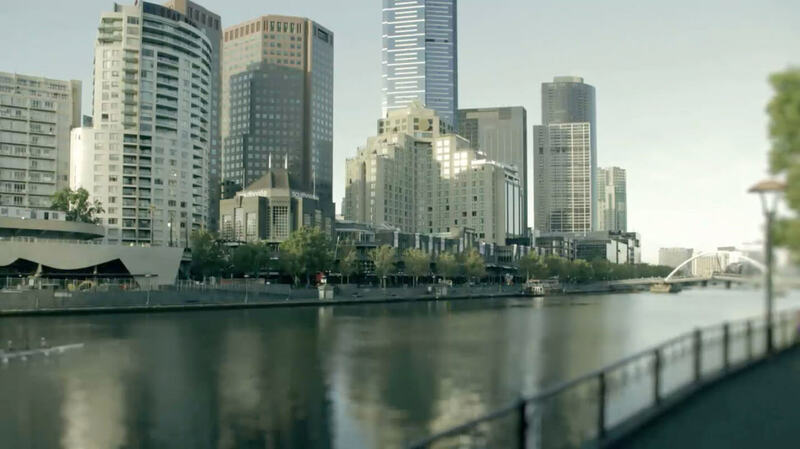 SEO Melbourne has been busy behind the scenes producing our own range of in-house Self Help SEO educational videos to give you the low-down on what digital marketing is all about. 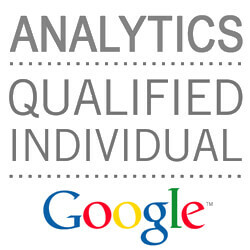 If you're asking yourself questions like; what do goals have to do with Google Analytics? 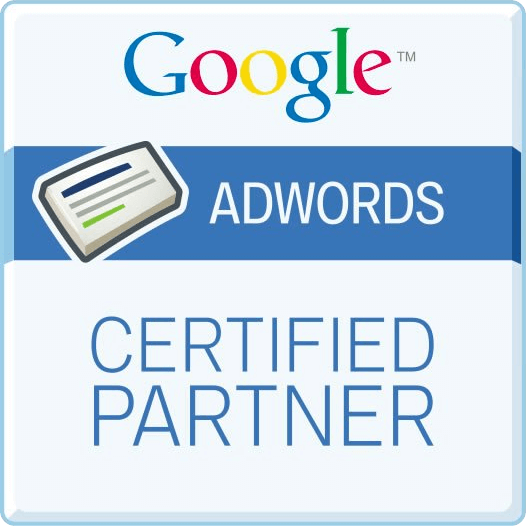 Or, if you want to know how make the most of your remarketing campaigns, then our self help SEO videos has you covered. 3. What's The Difference Between Exit and Bounce Rates In Google Analytics? The Best Way To Link Build, Who Should I Link With? & How To Link With Other Websites? What Is Content Marketing? & Why Is It Important? What Is A Remarketing Campaign? How Do You Set Up Remarketing? Why Use Remarketing? What Is Remarketing? How Does Remarketing work? Conversion Rate Optimisation Melbourne, SEO Videos. What is Conversion Rate Optimisation?